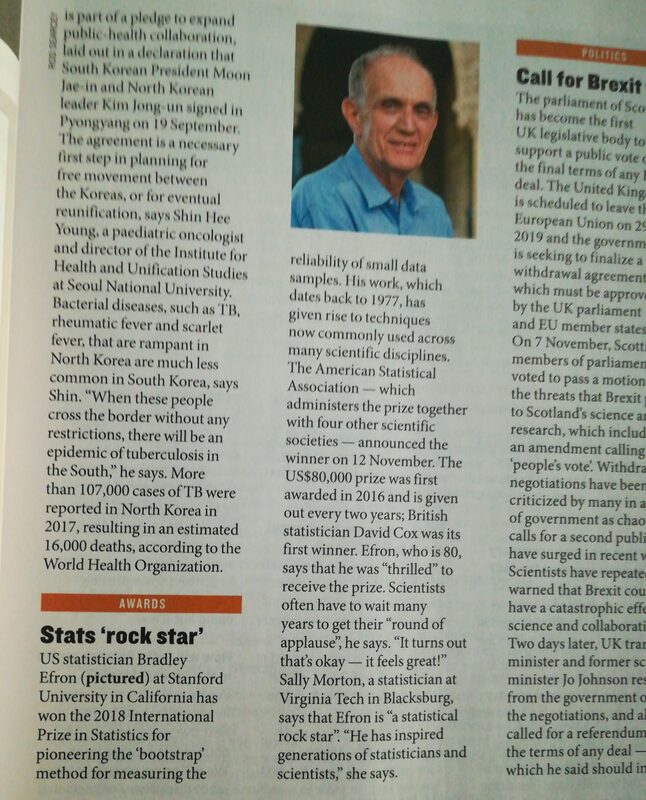 A news item in the latest issue of Nature I received about Brad Efron winning the “Nobel Prize of Statistics” this year. The bootstrap is certainly an invention worth the recognition, not to mention Efron’s contribution to empirical Bayes analysis,, even though I remain overall reserved about the very notion of a Nobel prize in any field… With an appropriate XXL quote, who called the bootstrap method the ‘best statistical pain reliever ever produced’! – The difference between Legj(u)_j and Tj=Legj(G(θ)). One is orthonormal polyn of L2[0,1] and the other one is L2[G]. The second one is poly of rank-transform G(θ). – As you correctly pointed out there is a danger in directly approximating the ratio. We work on it after taking the quantile transform: evaluate the ratio at g⁻¹(θ), which is the d(u;G,F) over unit interval. Now, this new transformed function is a proper density. – For your last point on Step 2 of our algo, we can also use the simple integrate command. -Unlike traditional prior-data conflict here we attempted to answer three questions in one-shot: (i) How compatible is the pre-selected g with the given data? (ii) In the event of a conflict, can we also inform the user on the nature of misfit–finer structure that was a priori unanticipated? (iii) Finally, we would like to provide a simple, yet formal guideline for upgrading (repairing) the starting g.
Hopefully, this will clear the air. But thanks for reading the paper so carefully. Appreciate it. (I wonder who else in this Universe would characterise “modern Bayesian statistics” in such a non-Bayesian way! And love the notion of distillation applied to priors!) The setup is actually one of empirical Bayes inference where repeated values of the parameter θ drawn from the prior are behind independent observations. 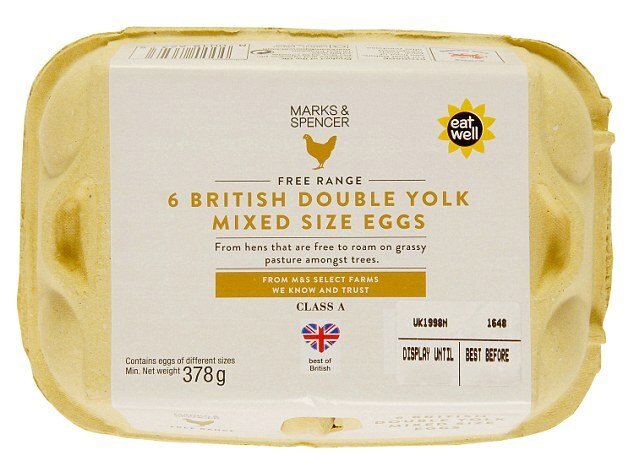 Which is not the usual framework for a statistical analysis, where a single value of the parameter is supposed to hide behind the data, but most convenient for frequency based arguments behind empirical Bayes methods (which is the case here). The paper adopts a far-from-modern discourse on the “truth” of “the” prior… (Which is always conjugate in that Universe!) Instead of recognising the relativity of a statistical analysis based on a given prior. When I tried to read the paper any further, I hit a wall as I could not understand the principle described therein. And how it “consolidates Bayes and frequentist, parametric and nonparametric, subjective and objective, quantile and information-theoretic philosophies.”. Presumably the lack of oxygen at the altitude of Chamonix…. Given an “initial guess” at the prior, g, a conjugate prior (in dimension one with an invertible cdf), a family of priors is created in what first looks like a form of non-parametric exponential tilting of g. But a closer look [at (2.1)] exposes the “family” as the tautological π(θ)=g(θ)x π(θ)/g(θ). The ratio is expanded into a Legendre polynomial series. Which use in Bayesian statistics dates a wee bit further back than indicated in the paper (see, e.g., Friedman, 1985; Diaconis, 1986). With the side issue that the resulting approximation does not integrate to one. Another side issue is that the coefficients of the Legendre truncated series are approximated by simulations from the prior [Step 3 of the Type II algorithm], rarely an efficient approach to the posterior. Bayes’ Theorem in the 21st Century, really?! Efron’s piece centres upon the use of objective Bayes approaches in Bayesian statistics, for which Laplace was “the prime violator”. 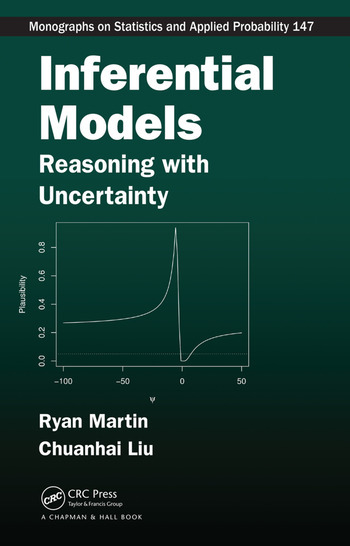 He argues through examples that noninformative “Bayesian calculations cannot be uncritically accepted, and should be checked by other methods, which usually means “frequentistically”. First, having to write “frequentistically” once is already more than I can stand! Second, using the Bayesian framework to build frequentist procedures is like buying top technical outdoor gear to climb the stairs at the Sacré-Coeur on Butte Montmartre! The naïve reader is then left clueless as to why one should use a Bayesian approach in the first place. And perfectly confused about the meaning of objectivity. Esp. given the above quote! I find it rather surprising that this old saw of a claim of frequentism to objectivity resurfaces there. There is an infinite range of frequentist procedures and, while some are more optimal than others, none is “the” optimal one (except for the most baked-out examples like say the estimation of the mean of a normal observation). The second criticism of Bayesianism therein is the counter-intuitive irrelevance of stopping rules. Once again, the presentation is fairly biased, because a Bayesian approach opposes scenarii rather than evaluates the likelihood of a tail event under the null and only the null. And also because, as shown by Jim Berger and co-authors, the Bayesian approach is generally much more favorable to the null than the p-value. In my opinion this was an easier paper to discuss, more because of its visible impact than because of the paper itself, where the comparison with the jackknife procedure does not sound so relevant nowadays. again mostly algorithmic and requiring some background on how it impacted the field. Even though Marco also went through Don Rubin’s Bayesian bootstrap and Michael Jordan bag of little bootstraps, he struggled to get away from the technicality towards the intuition and the relevance of the method. The Bayesian bootstrap extension was quite interesting in that we discussed a lot the connections with Dirichlet priors and the lack of parameters that sounded quite antagonistic with the Bayesian principles. However, at the end of the day, I feel that this foundational paper was not explored in proportion to its depth and that it would be worth another visit.